Growing up as a kid I was always drawn to the NBA over other sports leagues. Although I played a variety of sports, when it came to watching pro sports, the NBA was always playing on my bedroom TV. I think the innate marketer in me has always been drawn to the stardom and marketing the league continually produces. I’m clearly not the only who’s mesmerized as the NBA even has the president talking! The NBA is a marketing machine and it’s hitting on all cylinders right now. I bet NBA stakeholders are jumping for joy as they get to see Stephen Curry and the Golden State Warriors faceoff against LeBron James and the Cleveland Cavaliers. Both Curry and James are marketing goliaths that have massive audiences. If you’re curious as to how big these icons really are, read more about Lebron’s new lifetime deal with Nike. Marketing is an incredibly powerful force. A brand is most successful when it represents ideas and emotions that are bigger than its product or service. The NBA is a perfect example of this. When you think of the NBA, do you think of a ball going through a hoop? Absolutely not! You think of the shivers you get from watching Michael Jordan’s introduction in 1997, the WE THE NORTH campaign that put Canadian basketball on the map or the “villain” persona of Lebron James that caused a small riot in Cleveland. At the end of the day, it all comes back to marketing! Brand is the sum total of all experiences a person has with your brand. The NBA is doing a fantastic job of creating multiple touch-points for fans, gaining their attention and generating engagement through delivering incredible entertainment. Do you remember the “Malice at the Palace” incident? This was a PR nightmare for the league and they were already battling the irrational public opinion that “all basketball players are thugs”. 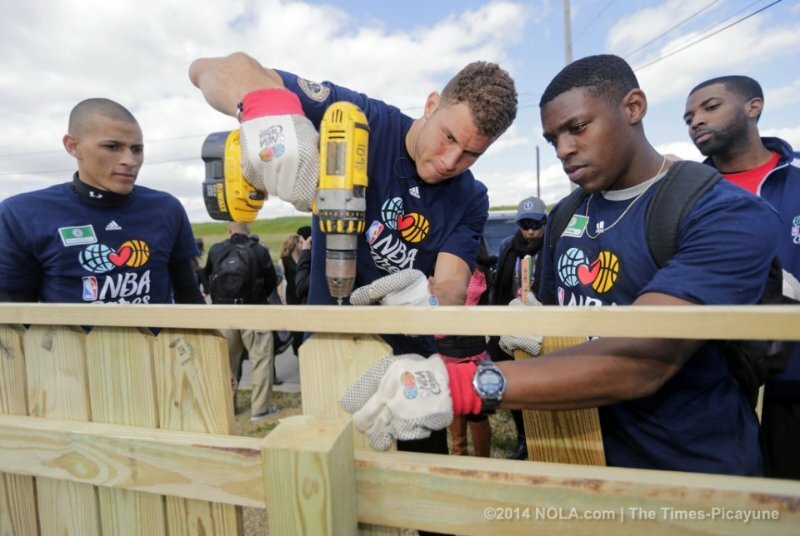 The NBA has not only improved its image, the organization exemplifies how to make a positive corporate impact through their NBA Cares program. Modernly, you sell tickets by being an organization that cares about the community. Make an effort in the community and include this communication in your marketing effort! 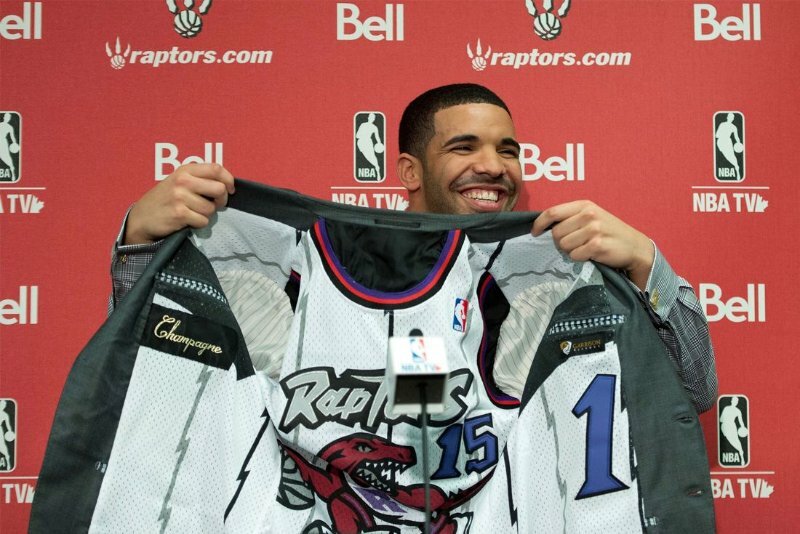 Drake and the Toronto Raptors have become synonymous with each other. Hate him or love him – Drake has unbelievable social power. The Toronto Raptors saw an opportunity to draw more attention to their brand by nominating him as global brand ambassador. Drake’s advocacy is so incredibly powerful that players factor his presence as a positive for playing (or considering playing) in Toronto. He’s such an important and popular figure that they now have Drake night at the Air Canada Centre. The Toronto Raptors are a great example of an organization that connected with an influencer to represent its brand. Finding the right influencers to represent your brand is greatly important for most B2C organizations! The NBA encourages their athletes to market their personal brands. Social media is the primary communication medium for players to connect with fans and vice-versa. The NBA has realized that its success hinges on its employees (players) and how they create engagement with the audience (fans). 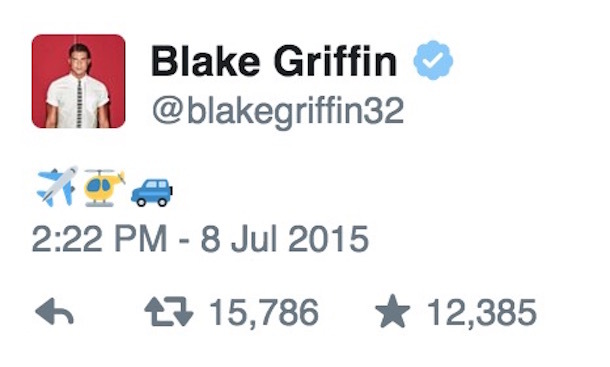 The league gets more attention when the players market their personal brands. It’s no different in the classic corporate business world; your employees should be representing and promoting your brand on social media in their own unique way. 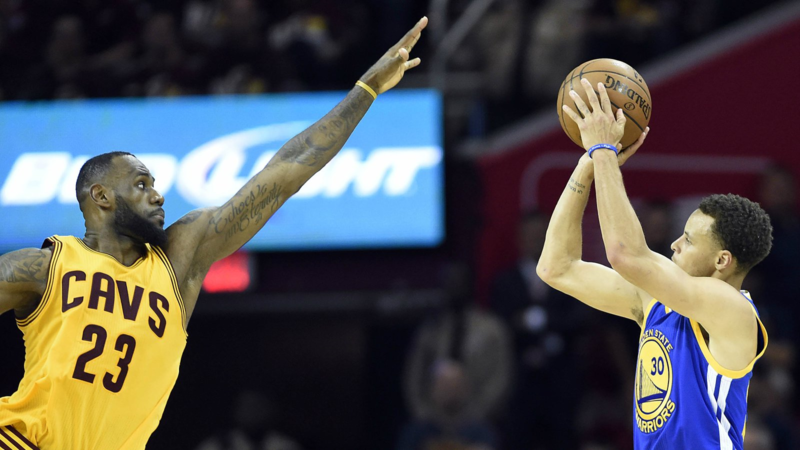 The NBA consistently looks to leading-edge technology to push its brand forward. Whether it’s adopting a new social media platform or experimenting with 3D video technology – the league embraces innovation. When you use leading-edge technology you’re able to cut through the noise and grab attention. Paying attention to technological trends will help you create engagement from your audience! Marketing at its core is all about story telling. As human-beings, we all love hearing and telling interesting stories. The NBA manufactures and promotes story lines to build word-of-mouth buzz. With the spotlight on the stars, the league is able to benefit from all of the drama that naturally ensues. The bottom line is that everyone loves a good story and that stories are the way to build word-of-mouth buzz. Your business should be using marketing as a way of communicating stories to the public. You may remember the Kobe-Shaq drama as one of the biggest NBA story lines.? ?